If your business employs staff it is recommended that regular performance appraisals are conducted. In this way the company can monitor staff performance, give constructive feedback on areas that need improvement, and encourage staff development and improvement in performance. Summary A business that employs staff may make use of this Performance Management Pack to monitor staff performance and conduct performance appraisals. 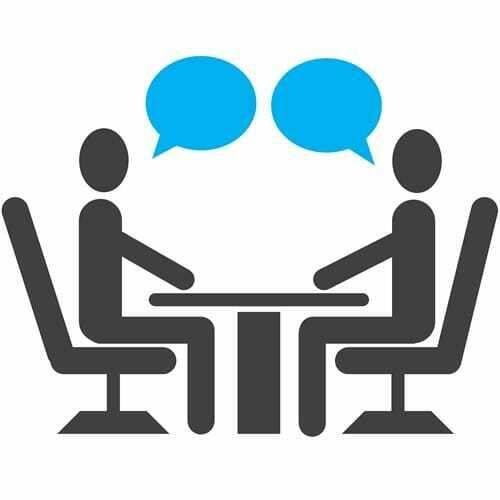 Who should use these Performance Appraisal policies, procedures & appraisal templates? If your business employs staff it is recommended that regular performance appraisals are conducted. In this way the company can monitor staff performance, give constructive feedback on areas that need improvement, and encourage staff development and improvement in performance. What do you need to do to use the Performance Management Process & Appraisal Guidelines & Forms? Read the template performance management policy and documents, and adapt them for your requirements, where applicable. Ensure that all employees are appointed with a Job Description that clearly sets out the employee’s job requirements. Distribute the Performance Appraisal Rating Form & Guidelines to staff and managers for use when appraising employee performance. Ensure the Performance Management Policy is available to all staff. 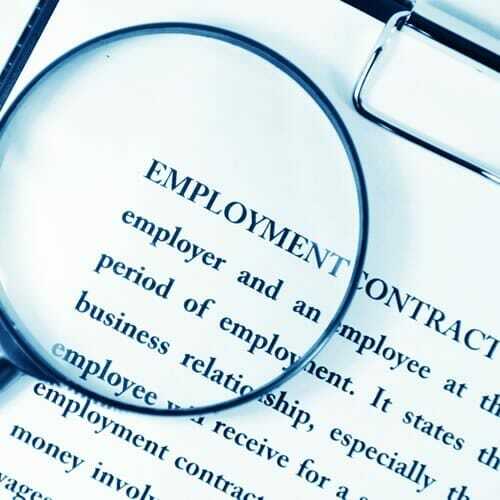 Feel free to browse the Policies & Procedures category on our website for more sample employment policy & procedure templates. If your business employs staff it is recommended that the company implement procedures and forms to cater for the unfortunate event of retrenching staff. In this way the company and its employees are aware of the process that needs to be followed, and the forms that need to be used during Retrenchment procedures. 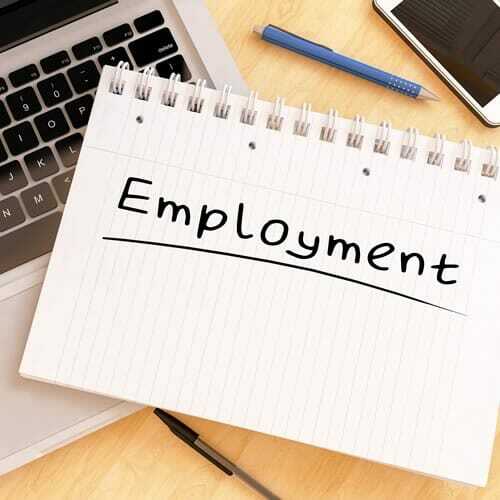 If your business employs employees in a variety of roles, including salaried, on commission, or on a temporary basis, then these template employment contracts may be used as part of your employment documents template pack. 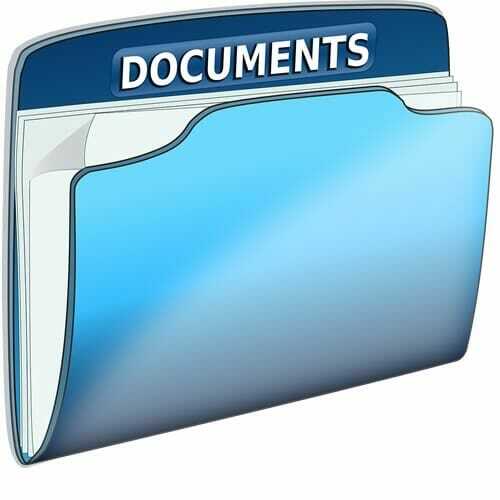 A business that employs staff can use these templates of employment forms and documents.